The new concept, domestic online fundraising is gaining traction but there are still too many small charities out there that are not in the loop of modern fundraising. China is like that- ahead of the curve on many technological changes, but behind the wall on things we take for granted. Many charities just don't have the self confidence to play in the shiny new sandpit which is online fundraising. Sweeten the Pot creates an added incentive to participate; coaxing them with the promise of a matching donation for every rmb they raise locally on line. And it works! 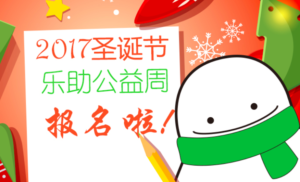 This Christmas 10 small charities offering a range of services to those left behind by the extraordinary changes in China, will learn that they can raise funds on line, and your donation will be the encouragement they need to try! Judging by previous appeals, we expect that every coin you give will raise a FURTHER 1.5 coins locally. Dr. Michael Prior C.M. taught me to play poker in the rather grand setting of the library of Strawberry Hill, an important stately home in its day, now a Catholic University. Despite the fact that this was the very room where poker was introduced into England, our stakes were embarrassing small; no-one at our table ever lost their shirt and we would have been hard pressed to loose even a handkerchief! 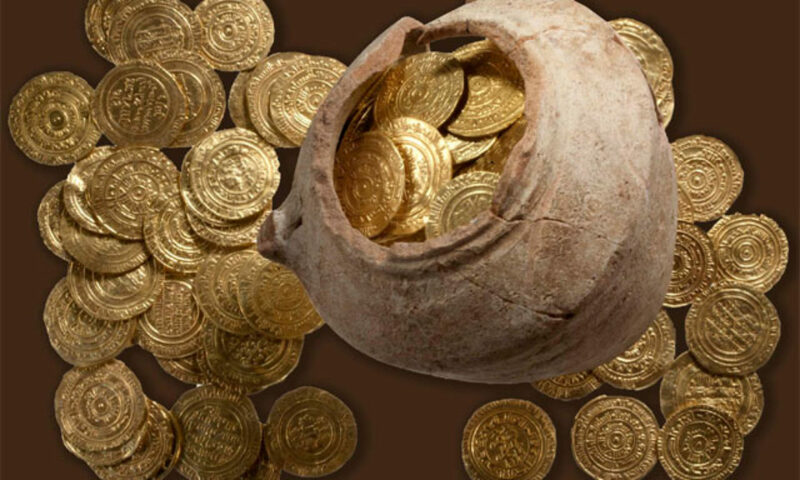 However, Michael, always a flamboyant player, would announce that he was going “to sweeten the pot” and, with all the bravura of of one dropping a king’s ransom, add a single pound coin to the pile of pennies on the table. If his intention was to win by intimidation, it generally failed; his sweetened pot generally ended up in someone else’s pocket. I think Michel enjoyed our parody of high stakes poker more than the game itself. That was 30 years ago, and I have hardly played poker since, but whenever I hear of of “sweetening the pot” I am reminded of laughter, self mockery, and the companionship of a good man who in his professional capacity was thought, wrongly, to be quite stern. Today, the memory of those games has suggested the title for a BRICKS project with a much more serious purpose.. In the last few years, China’s domestic fundraising opportunities have improved so rapidly that BRICKS has been concentrating on helping local groups raise their own money locally. The results have been quite amazing, but it also showed a problem. The smaller groups, often faith based, and toiling in rural isolation, still struggle to realize that via the internet, they can play with the big boys. They don’t quite get, and if they do they are too scared to take advantage of, the fact that all of China is now their oyster. Coaxing these groups out of their comfort zone is harder than I imagined. Poverty, limited experience, and an deep seated sense of inferiority derived from of being on the wrong side of an urban rural divide, means they are reluctant to take the place prepared for them at the “internet table”. To help them, we have set up a crowd funding platform, with lots of hand holding and an incentive to help them to realize the rewards of using the Internet to raise much needed funds for their work. The hand holding is done by a new crowd funding platform“Lezhu” (think Chinese son of BRICKS). It is not dissimilar to ones you may be familiar with, but they do a lot of coaching on how to manage an appeal, rewrite the “ask” etc. Much more coaching than a standard crowd funding platform will do! The “sweeten the pot” incentive is BRICKS part The idea is to provide a “pot” so that when a small charity generates a domestic donation using the Lezhu platform, BRICKS will add a matching amount “to sweeten the pot”. We are finding that this extra incentive is enough to coax these hesitant local groups to seize the opportunity that the internet represents. Our hope is that once they see the results, they won’t need further encouragement and the “pot” won’t be necessary.